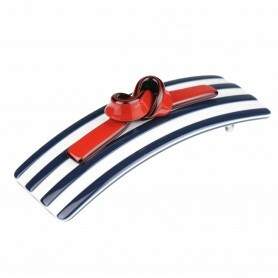 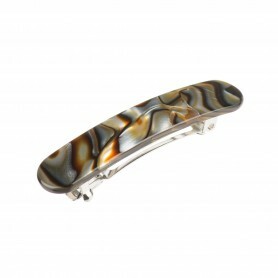 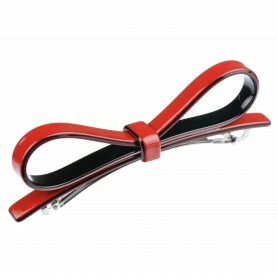 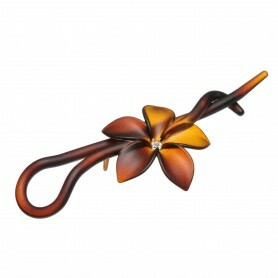 If you are looking for something subtly elegant – this Lithuanian handmade hair barrette is a perfect choice. 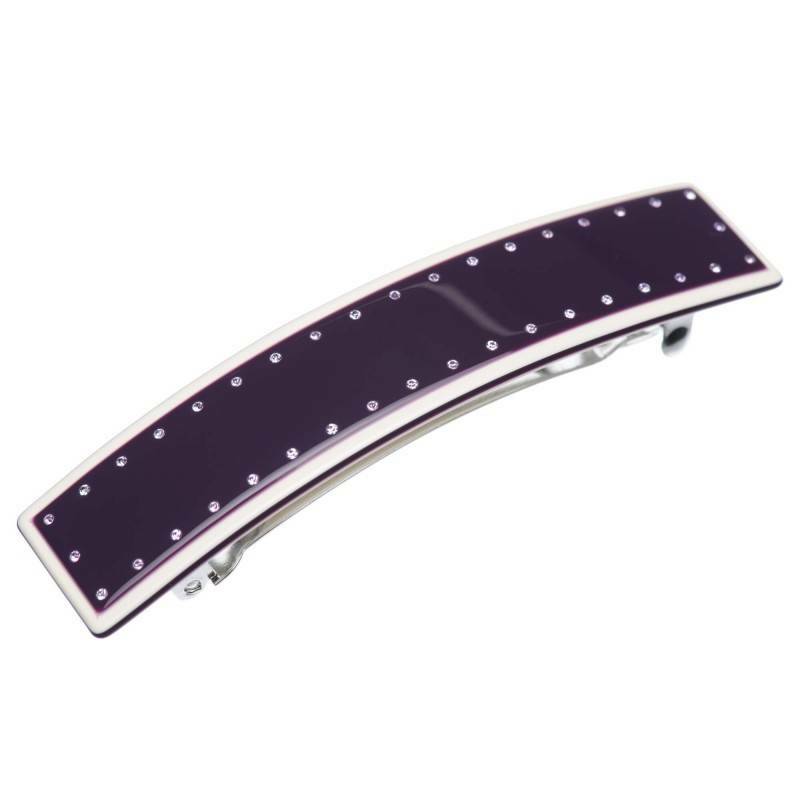 Our shiny hair clip combines violet & ivory colors with classic design and is encrusted with the original Swarovski(R) crystals. 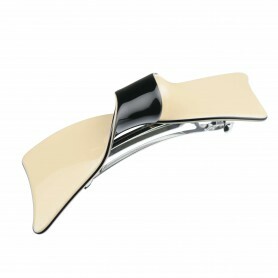 Made of bio-plastic, which has up to 95 % natural ingredients such as wood and cotton, our luxury line hair clip is definitely a must-have hair accessory. 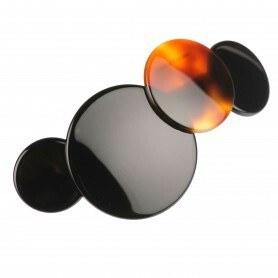 Kosmart(R) - Beauty in the Details!